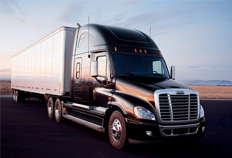 In order to operate a large truck, a person must be trained to follow a set of basic practices. Don’t allow yourself to fall asleep behind the wheel. Summer is here! Get ready for some summer trucking! Are you guilty of distracted driving? You are going to end up hurting someone or yourself.